You will find on this page, access to various useful resources that you can download relating to the RYSI Award. This is a list of the selected topics and sub-topics. A sample submission to help you understand the details expected. 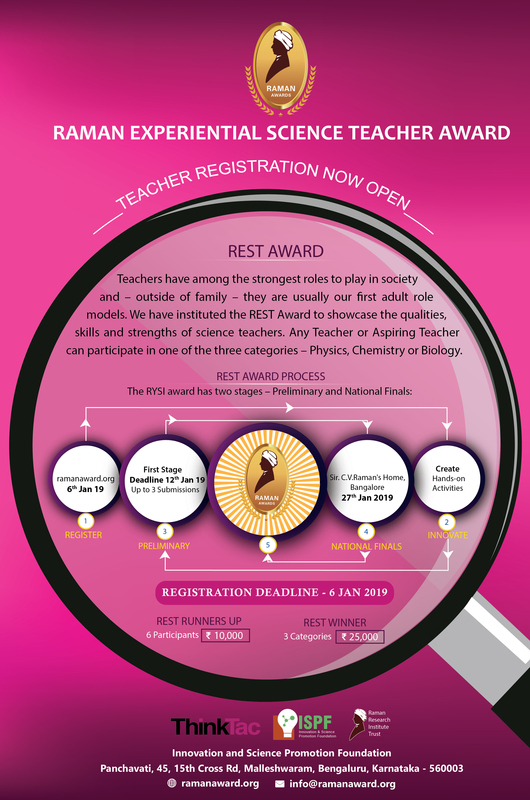 A Flyer with details of the award and process. Suitable for online viewing. A Flyer with details of the award and process. Suitable for printing. A poster for the notice board in schools. 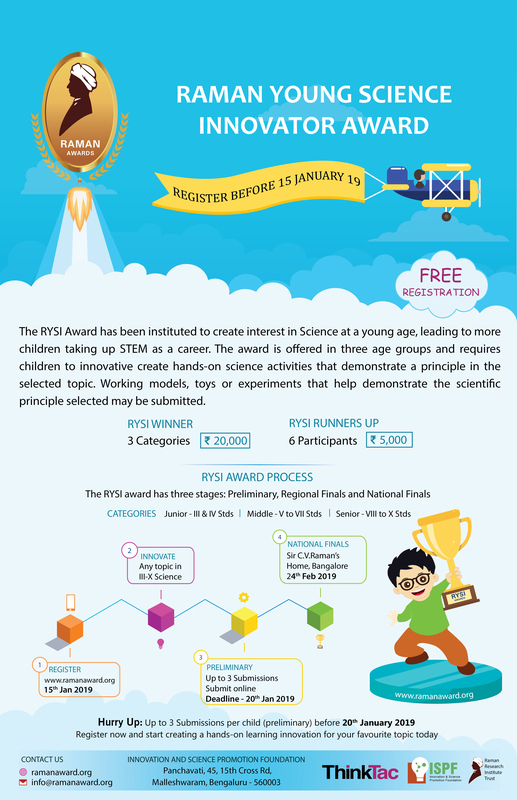 This short video provides an introduction to the RYSI award and the process.